Today when we live in very stressful world, people need something that will affect relaxing on their body and that will bring many healthy benefits. 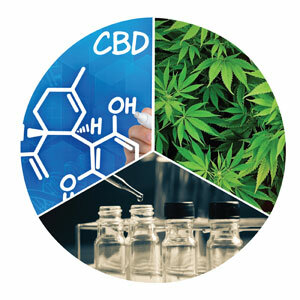 One solution is CBD, a fantastic non psychoactive cannabinoid produced from the cannabis plant. 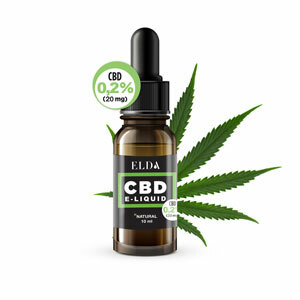 In our offer you can find CBD e-liquids and drops. Both types will ensure you real results and many noticeable benefits. 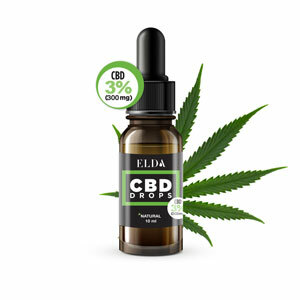 Elda CBD drops, made of 100% organic olive oil and CO2 extracted CBD resins are perfect food supplement which comes in 5 different grades of CBD content. You just need to discover which grade suits you the best and your body will be stimulated.